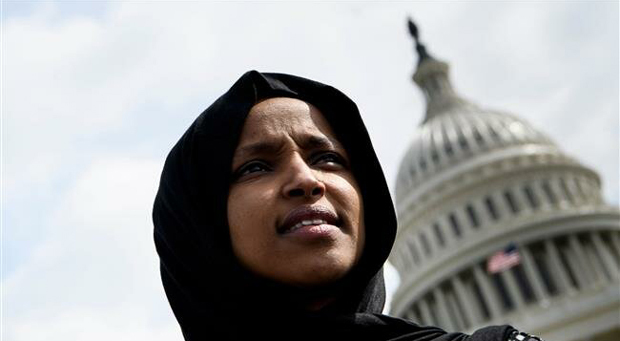 Ilhan Omar ✔ @IlhanMN رَبِّ اغْفِرْ لِقَوْمِي فَإِنَّهُمْ لاَ يَعْلَمُونَ My Lord, forgive my people for they do not know. 25…….the fourth being like unto to son to Elohim [God]……..
“Who Commands You” Body, Soul or Spirit or just your soul? The fourth being like unto to son to the oneness of one God. Then you have to repeat to yourself, male or female, “Who am I?” Then his breathe will come across your face to open your eyes. Parallax dimensions of spirituality will always splinter your spirit. It is your soul that will prevent further damage to your Towers, your Temples the windows to your cities below. Own mans words it will kill you, own words in Nature and you live for generations.